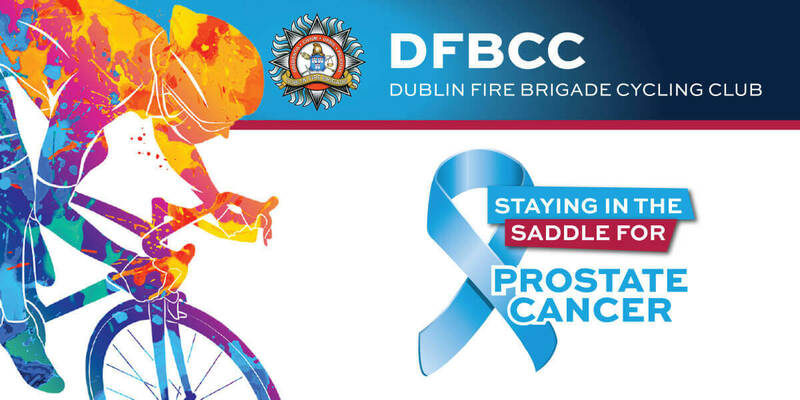 Dublin Fire Brigade Cycling Club – Staying in the Saddle for Prostate Cancer, will support these chosen charities for 2019; Irish Cancer Society, Action Prostate Cancer, and the Beaumont Hospital Foundation. The goal is to raise funds for these charities and also raise awareness for men's health in Ireland, and all profits will be shared between these organisations. There will be a free event jersey given to the first 50 online registrations. There are 2 routes available on the day; 115k and 50k, both along the scenic coast and North County Dublin. There will be a food stop at Bellewstown Race Course for the 115k, and at Malahide for the 50k. Hot food will be served afterwards in the Dublin Fire Brigade Training Centre, sponsored by Firehouse Pizza.